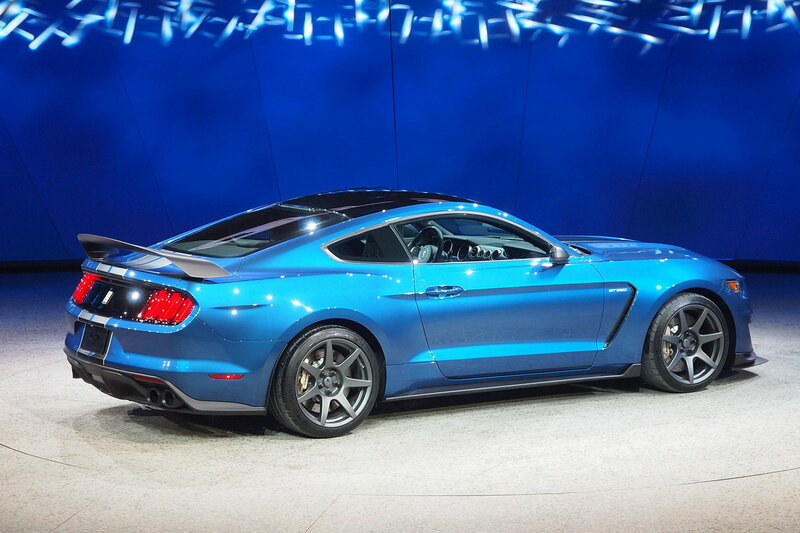 The new Mustang platform is the strongest in the history of the brand. 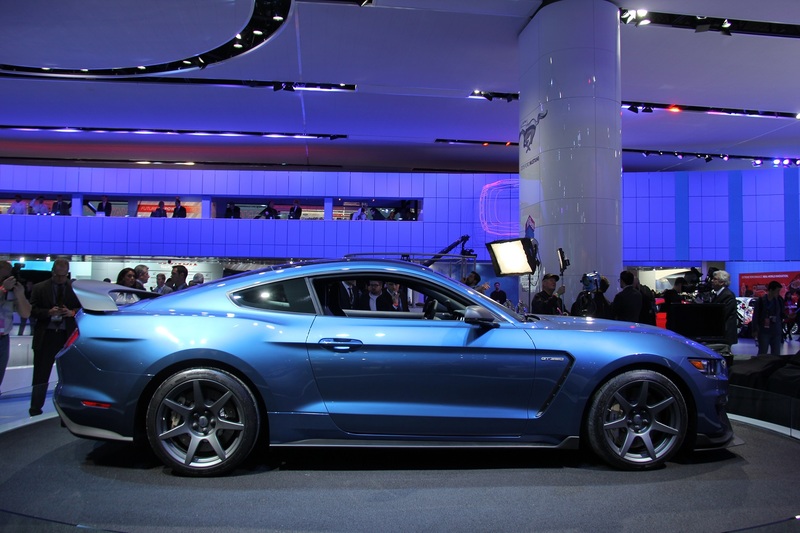 Another technical feature of this Ford Mustang Shelby GT350R circles are made of cutting-edge injection-molded carbon fiber composite grille opening, also deleting the rear seats (optional) and rolls on carbon-fiber wheels which allow a significant reduction of weight. The very low weight is the DNA of the car. 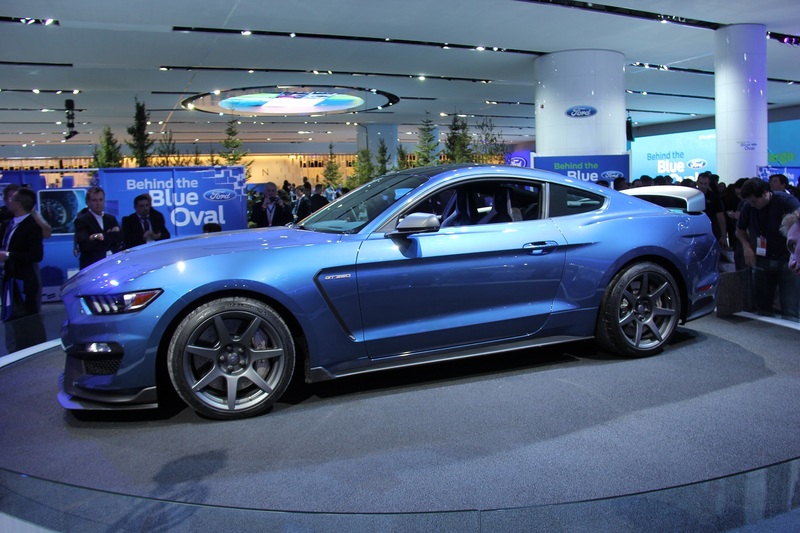 The 2016 Ford Mustang Shelby GT350R has modern 5.2-liter V8 engine, characterized by the crankshaft with joints aligned in the same plane (flat-plane crankshaft). It is an unusual solution for the V8 Americans that enables a lighter weight, smaller size and higher rpm’s. In a word, the crankshaft dish is ideal for high-performance cars. It is no coincidence that all of the V8 Ferrari adopt this solution. Because of this engine, the unit is the most powerful naturally aspirated V8 engine that Ford has ever produced.